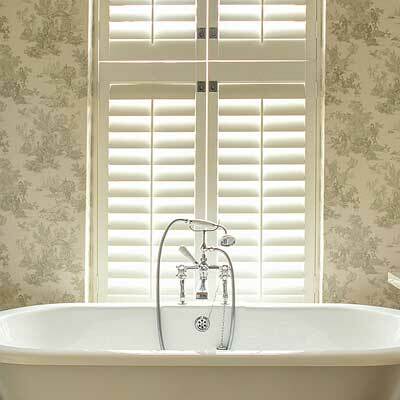 Bathroom Shutters transform bathtime into an elegant spa-like experience. 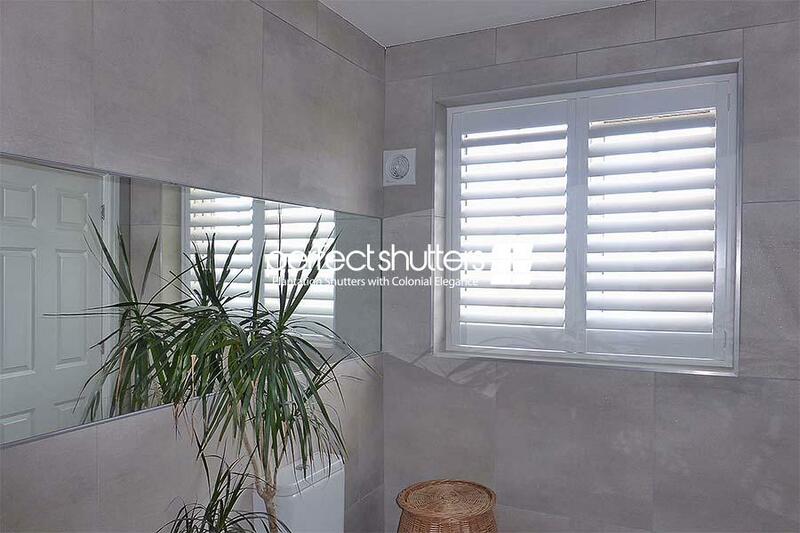 Our Bathroom plantation shutters provide ultimate privacy and light control, and our JAVA waterproof shutters are 100% water-resistant against steam and splashes. 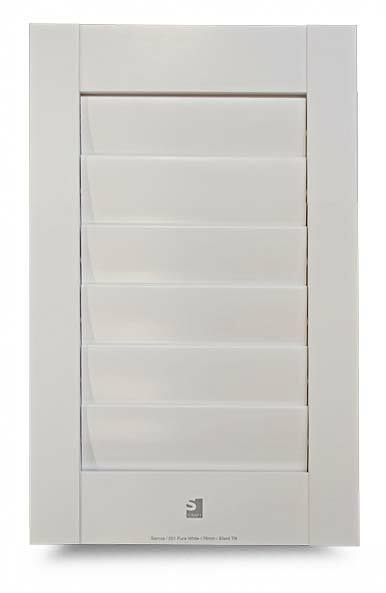 Bathroom Plantation Window Shutters add improved levels of privacy and light control, and an extra layer of insulation to windows, so you benefit from reduced outside noise and retain more heat in your bathroom during wintertime. 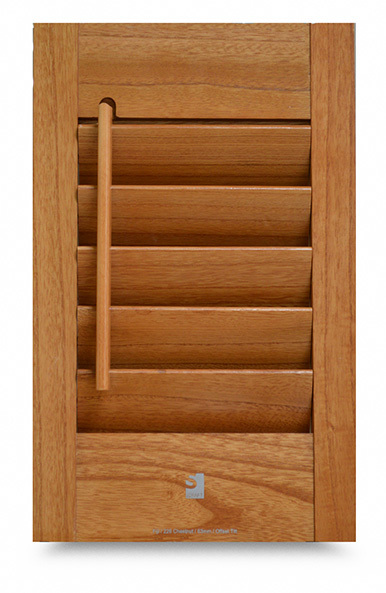 Each shutter panel can be tilted to allow light in and keep unwelcome attention out. 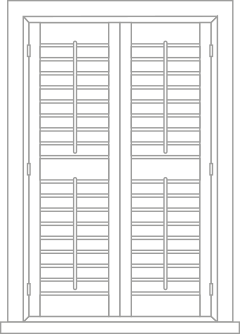 Ideal for street-facing windows. 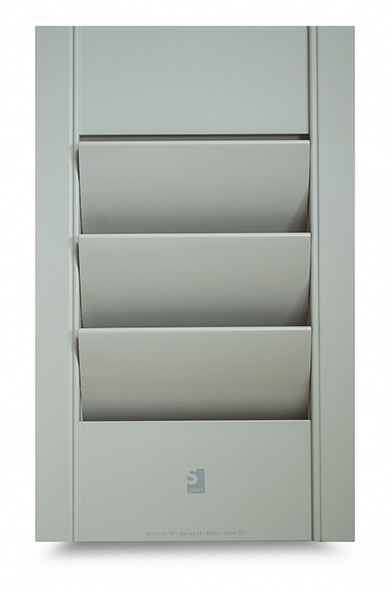 Adds extra insulation to glazing, blocks out light and reduces noise levels too. 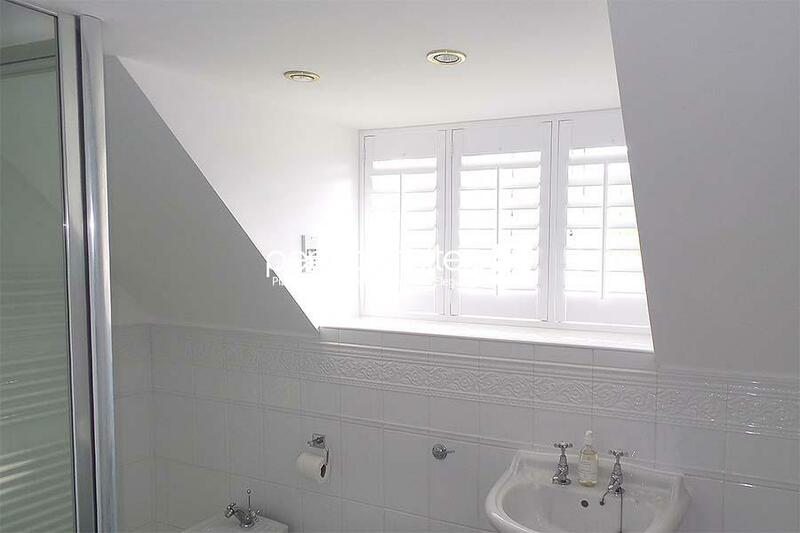 Ideal when you just need to soak and relax. 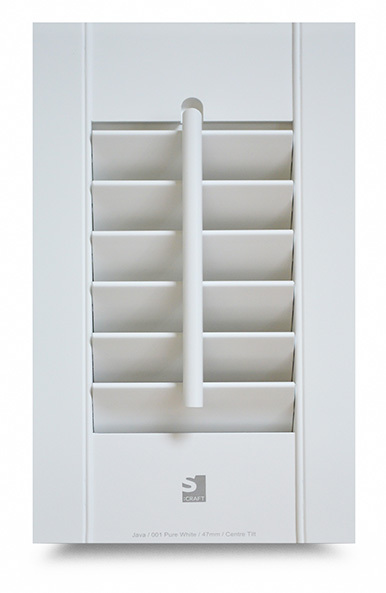 Bathroom Shutter Blinds help repel harmful UV light, keep you cool in summer and help to retain heat in winter. 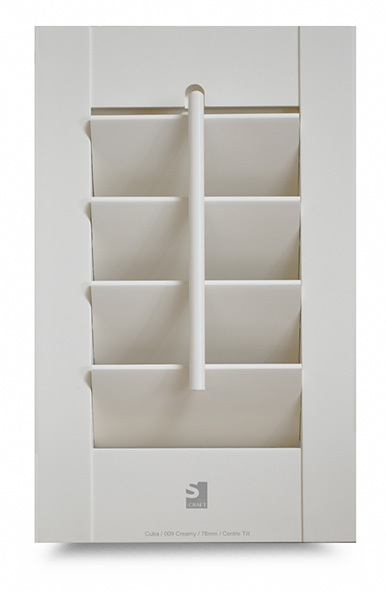 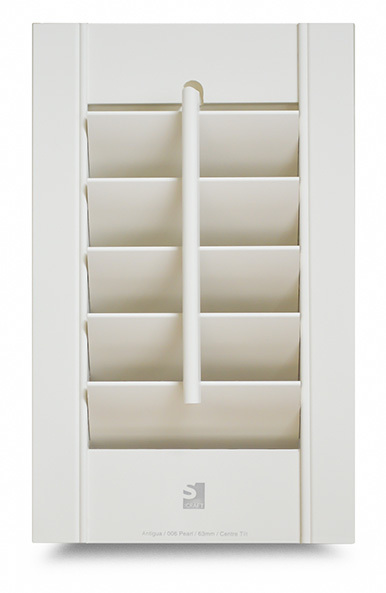 Shutter blinds are almost maintenance free – simply wipe clean. 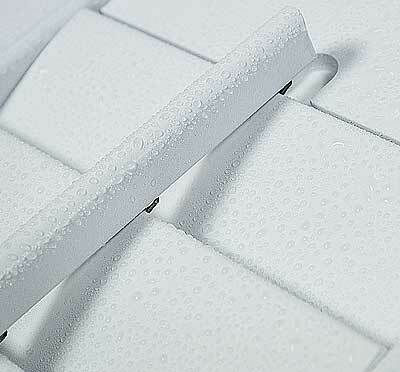 100% water-resistant option available. 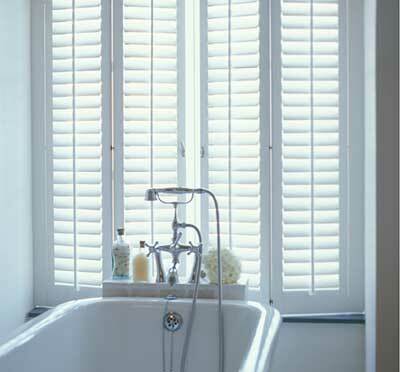 WHY CHOOSE OUR BATHROOM WINDOW SHUTTERS? 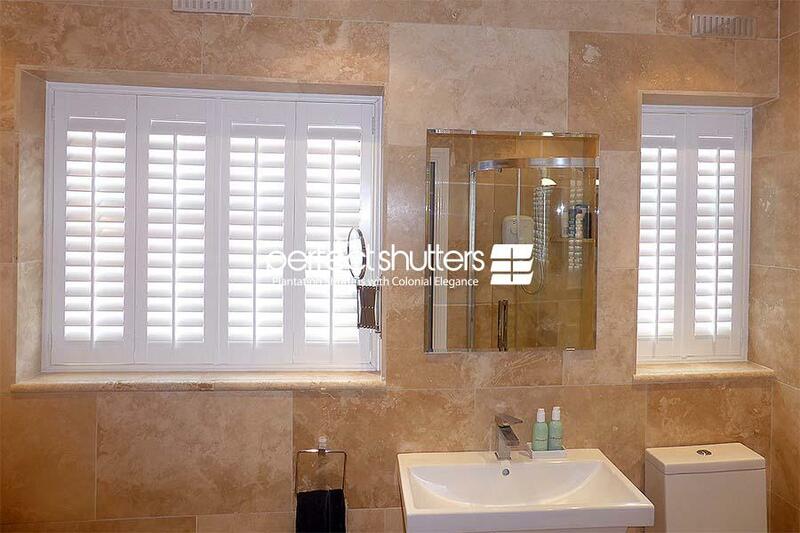 Made to measure bathroom shutters, perfectly fitted by experts. 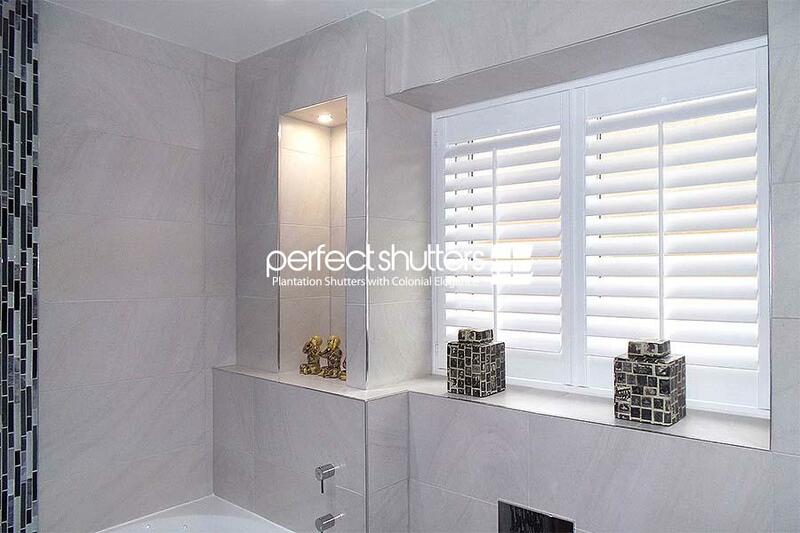 Your bathroom is a tranquil haven to soak and relax – and with Bathroom Shutters, you can create a dream space that looks luxurious. 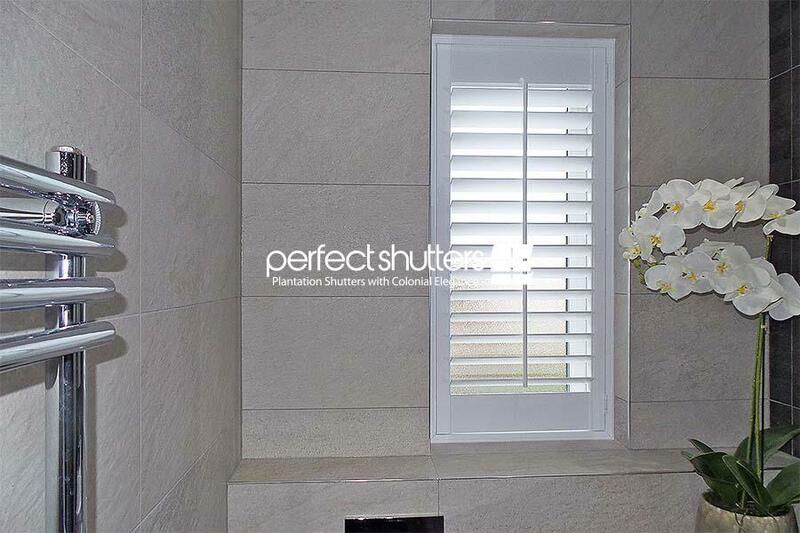 Bathroom Plantation Shutters add a stunning feature to any bathroom, so it is important they are measured and installed by proper plantation shutter experts. 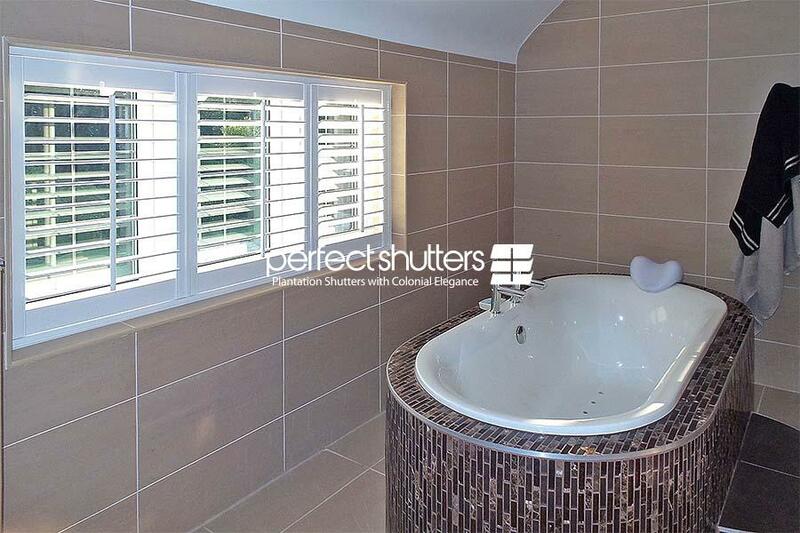 Perfect Shutters expert fitters provide first-rate workmanship and your Bathroom Affordable Shutters and bespoke frames will be fitted to the highest standards, guaranteeing exceptional quality, reliability, and a unique ownership experience. 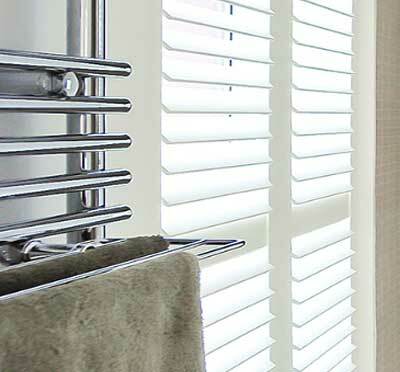 Bathroom Shutters - a home improvement investment that adds style and value to your property. 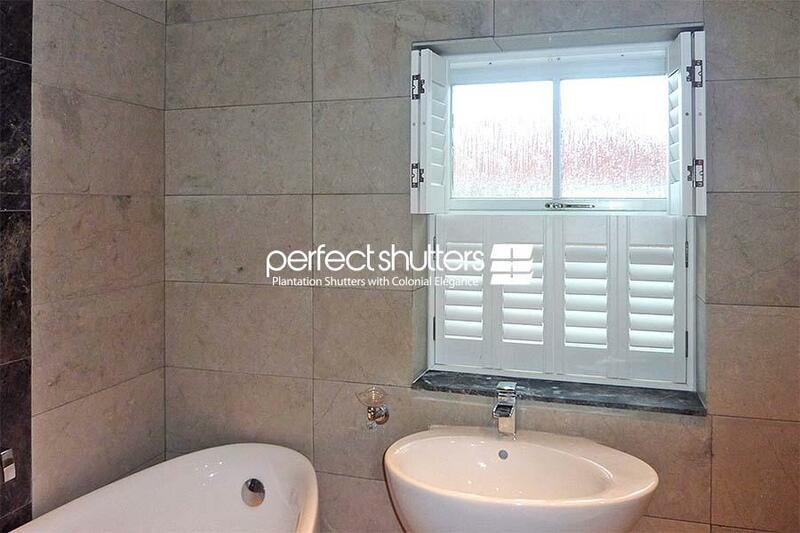 Bathroom Shutters add elegance and style to windows. 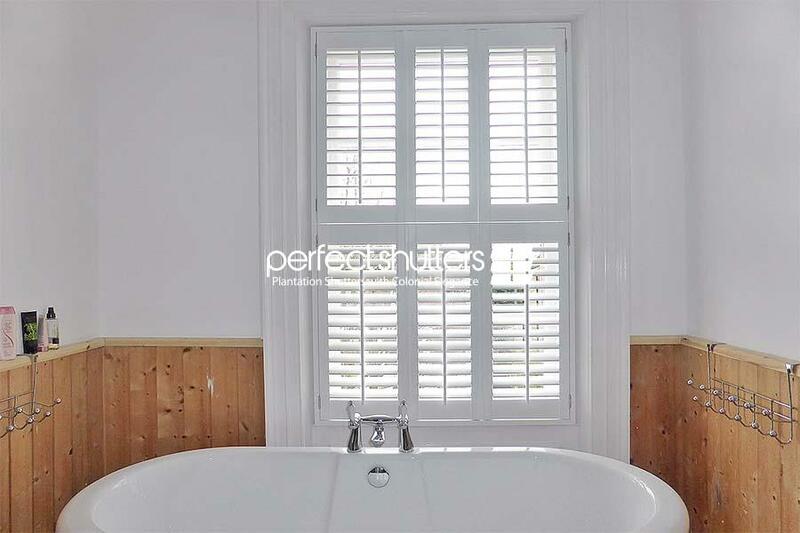 They look beautiful in any bathroom or wet-room and are the perfect shutters to complement traditional Victorian style sash windows. 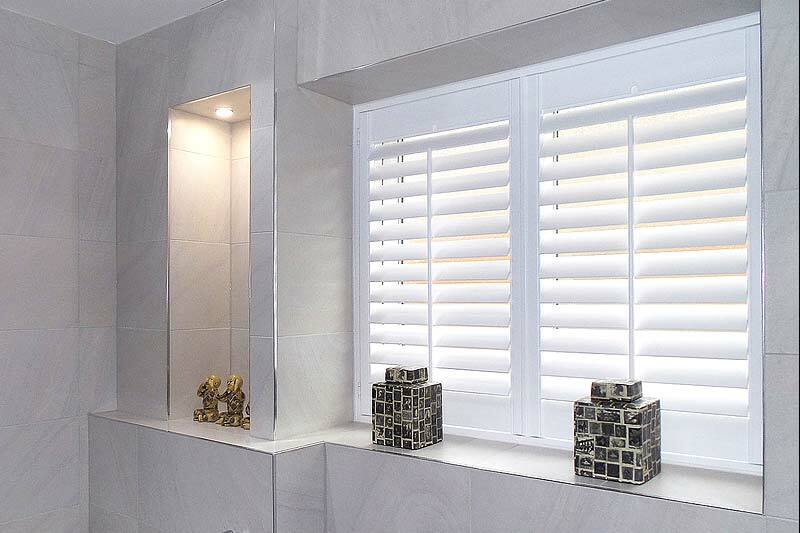 A nice bathroom always increases the value of a home, and your new Bathroom Plantation Shutters will add value too, as they are classed as permanent window fixtures thus contributing to the estimated market value of your home. 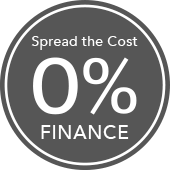 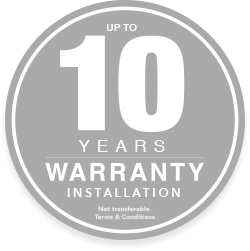 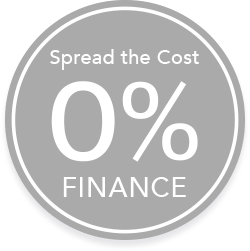 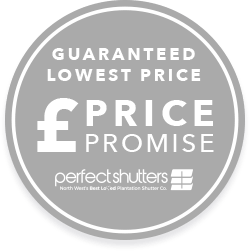 So, you get to enjoy your new shutters now and gain back your investment later – that is, should you want to sell your home after having Perfect Shutters installed!